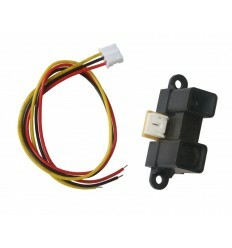 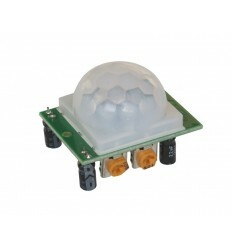 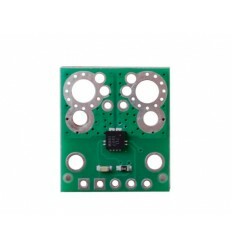 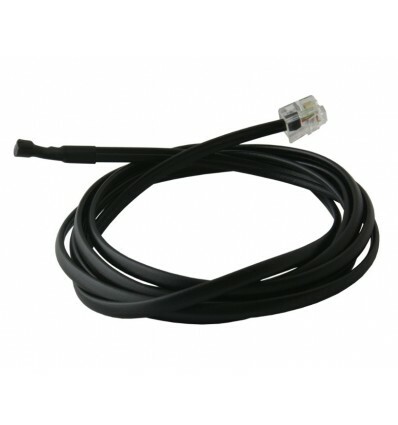 sensor with cable - Totalconn S.r.l. 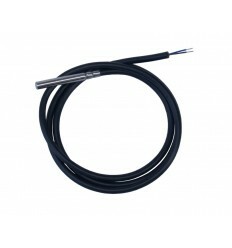 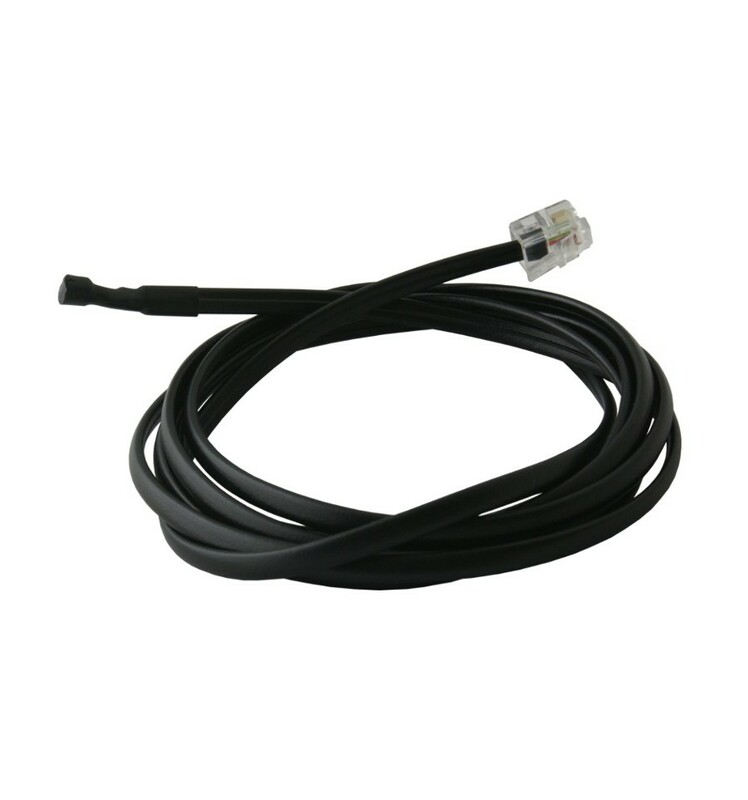 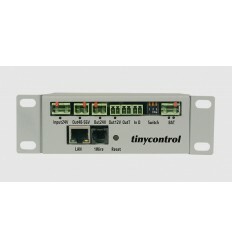 Temperature sensor with cable and RJ11 connector for LAN Controller. 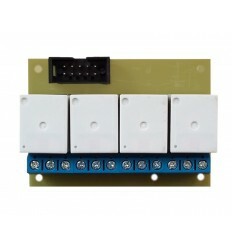 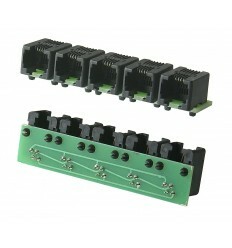 Sensor works in digital standard of 1wire bus which allow to connect lot of sensor parallel.